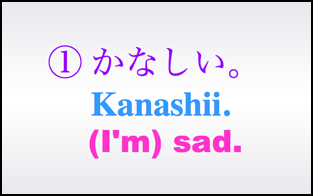 Today we learned two Japanese words to express sadness. 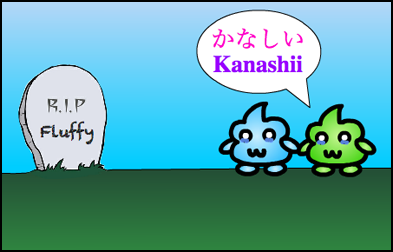 We learned the Japanese word for “sad” (kanashii) and “lonely” (samishii). 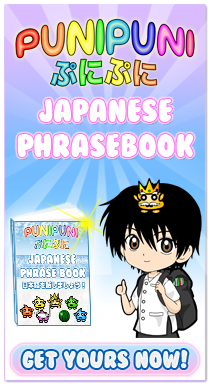 In this review we will learn the negative and past tense of these words. 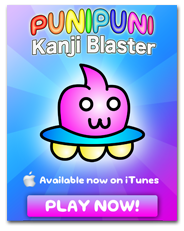 ★　Sad in Japanese is Kanashii. 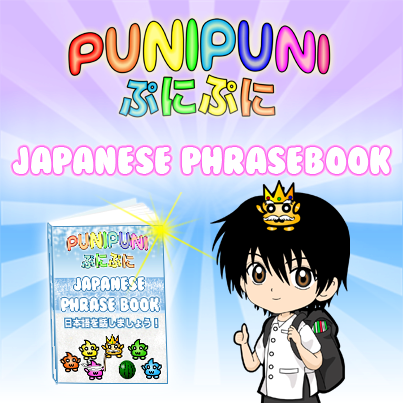 ★　You can add “desu” at the end to make it more formal. 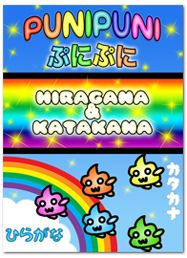 Petto ga shinde, kanashikatta desu. I was sad because my pet died. 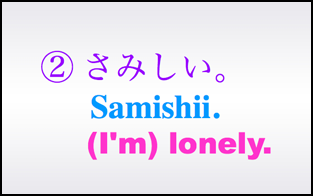 ★　Lonely in Japanese is Samishii. 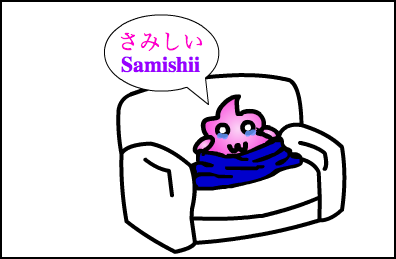 Sometimes people spell/pronounce it with a “b” instead of an “m” making it sabishii. Either one will work in every form. 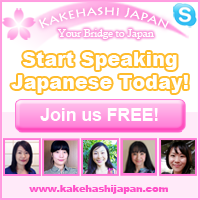 ★　If you want to say you were lonely, you can say samishikatta or sabishikatta. I’m lonely when he’s not here. 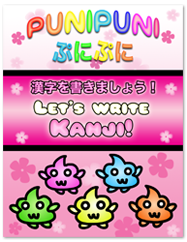 kodomo no koro wa tomodachi ga inakute sabishikatta. I didn’t have friends when I was a kid so I was lonely. 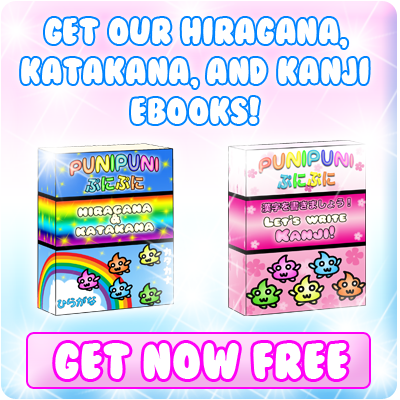 Can you explain inakute to me? 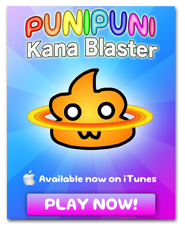 I know it has to do with iru and maybe the negative form inai, but why is it -kute and not just -te? 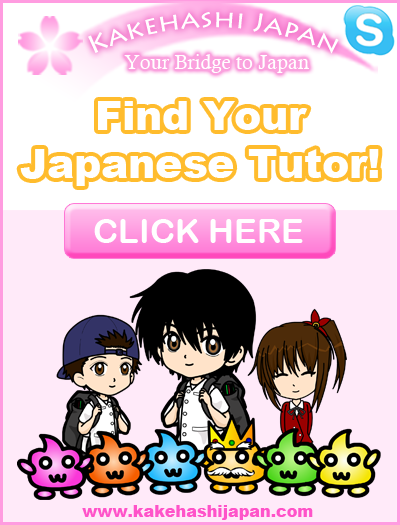 I want to learn more japanese language,where will i learn? 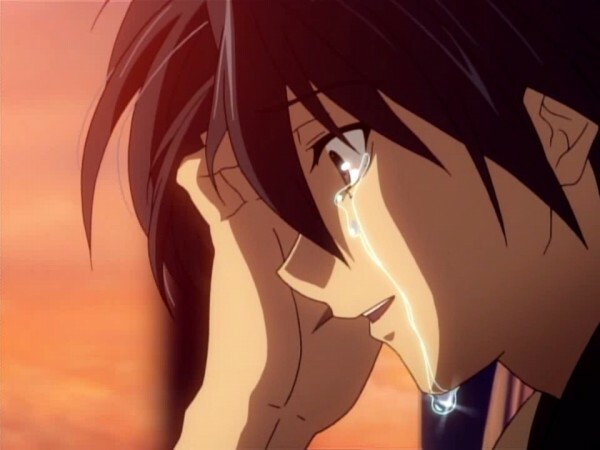 How was it that when I read what this lesson was about, I knew Clannad would be at the bottom of the review?